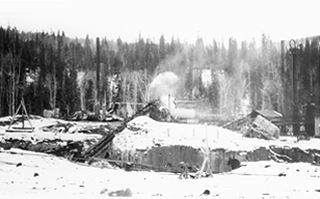 Bitumount is not only the site of the first oil sands separation plant developed by private industry, it is also the location of the plant that proved it is possible to separate and refine the oil sands on an industrial scale. 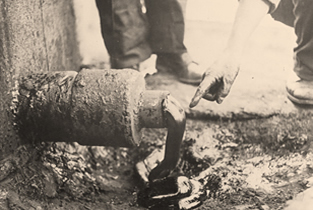 Initially, oil sands prospectors hoped to find pools of oil that could be extracted conventionally, by drilling holes and pumping out the crude. 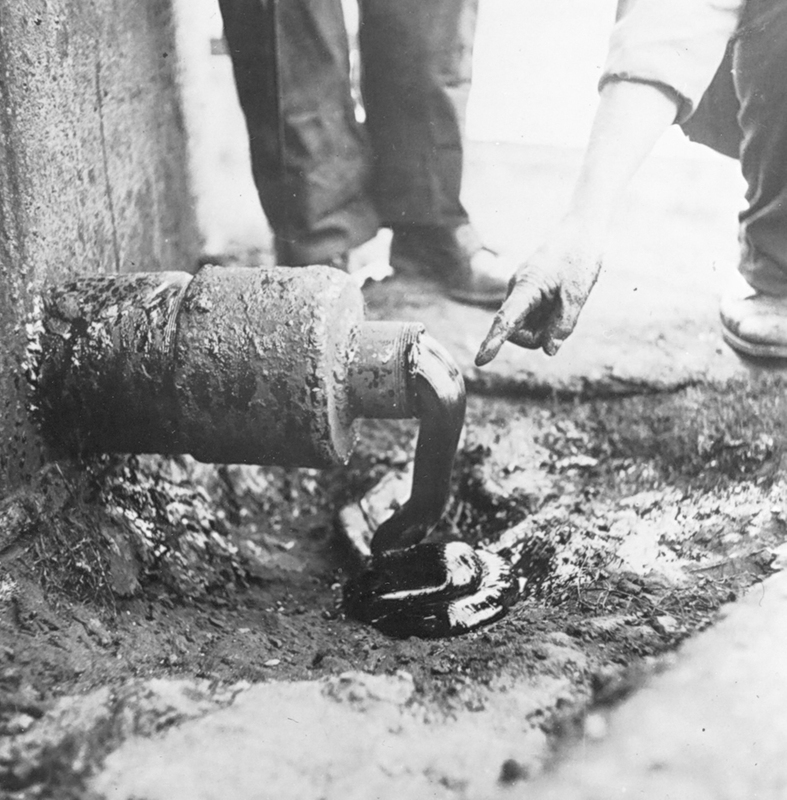 When it became clear that this was not a possibility, some of the more determined speculators started experimenting with other means. 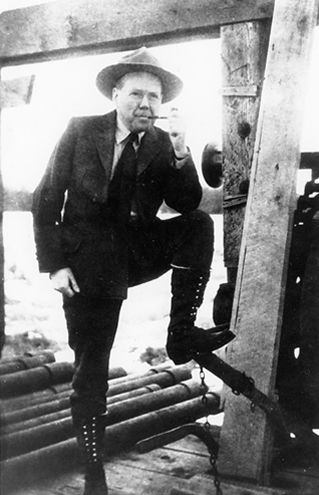 Robert Fitzsimmons was perhaps the most tenacious oil sands entrepreneur. 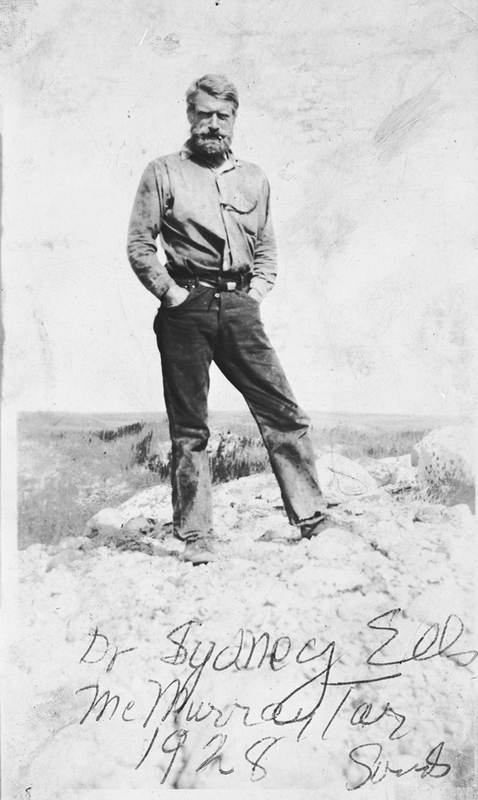 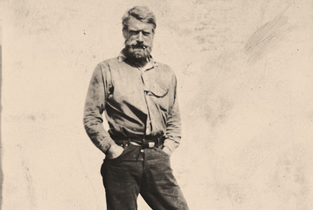 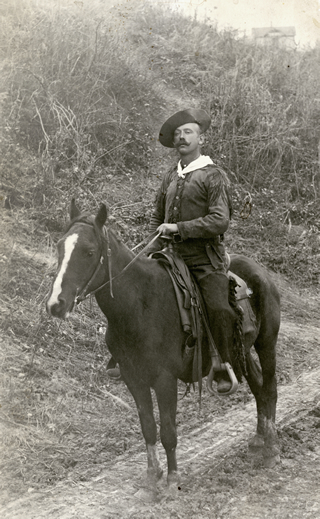 In the early 1920s, he acquired oil sands rights on land about 90 km (56 mi.) 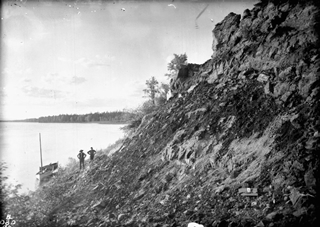 north of Fort McMurray on the east bank of the Athabasca River, a location he later named Bitumount. 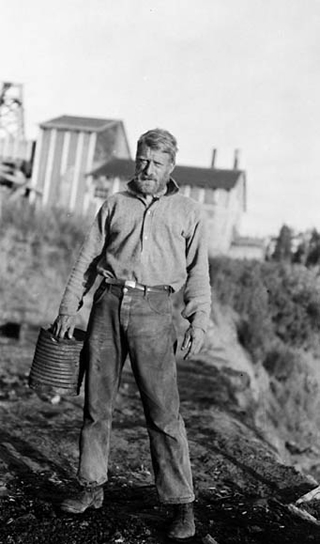 Carrying on until the early 1940s, Fitzsimmons struggled to achieve a goal that remained just beyond his reach. 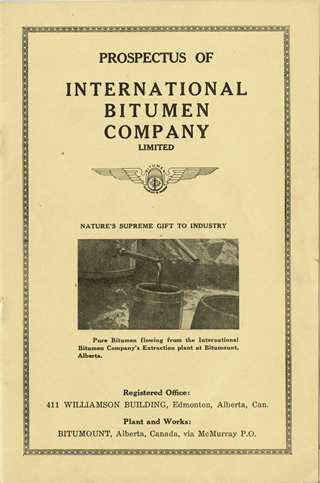 In 1942, after working long and hard to build up his International Bitumen Company Limited (IBC), Fitzsimmons found an investor he hoped would be the saviour of his enterprise. 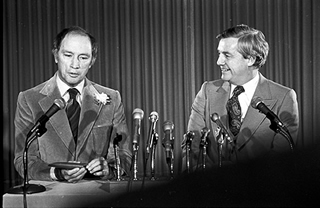 Lloyd Champion was keen to succeed in the oil sands, but was not interested in pouring money into a failing proposition. 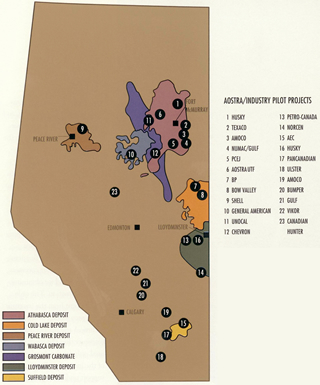 Soon after he gained control of IBC, Champion replaced it with a new company, Oil Sands Ltd., and negotiated a deal with the Government of Alberta to build a pilot separation plant. 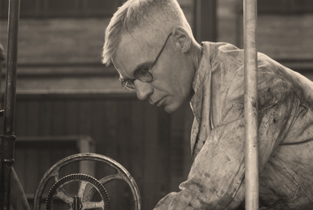 He was quite happy to discard Fitzsimmons and his plant, and start from scratch. 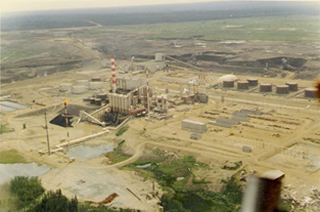 As it turned out, the cost of a new plant was considerably more than Champion’s estimate and, despite several increases in funding, he was unable to deliver on his agreement with the Alberta government. 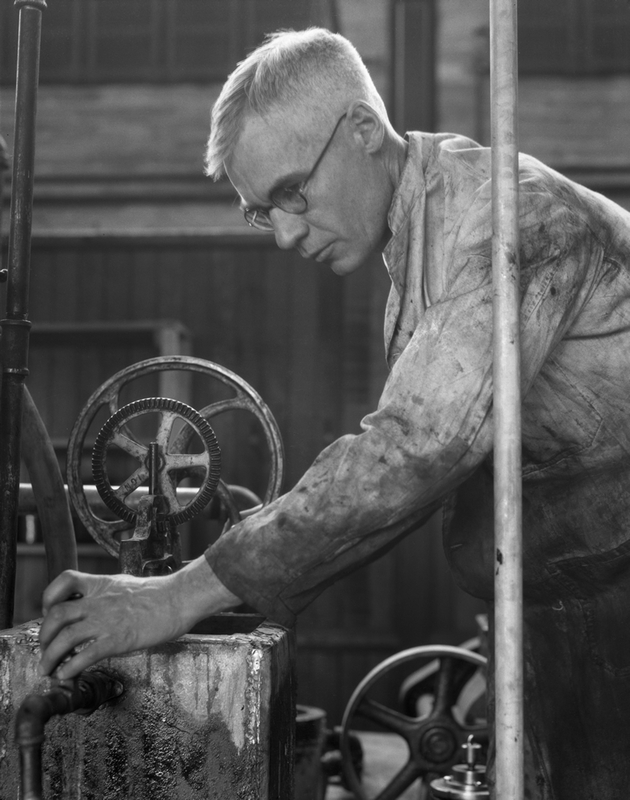 After only a few years, Champion, too, was on the outside looking in. 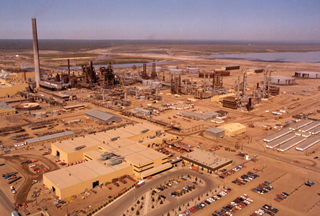 The Oil Sands Ltd. plant became the Alberta Government Oil Sands Project in 1947. 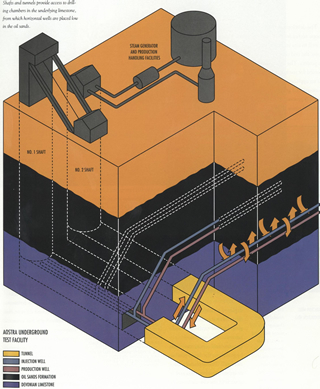 Within two years, the plant was completed. 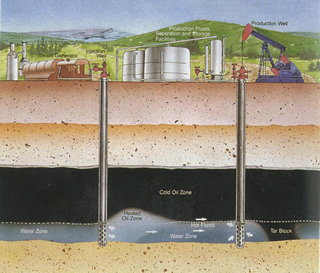 Based on Karl Clark’s hot water method, it showed that the oil sands could be separated on a continuous basis, at an industrial scale. 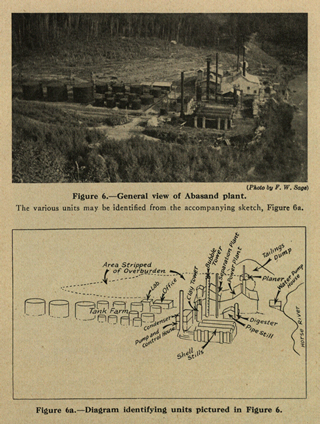 In 1949, the government commissioned a consultant to analyze the achievements of the Bitumount pilot plant. 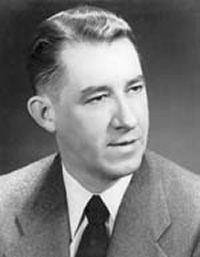 Sidney Blair produced a report that proclaimed the project a resounding success. 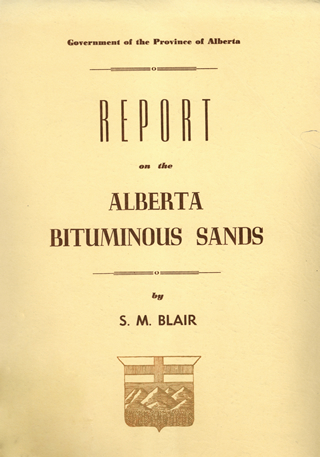 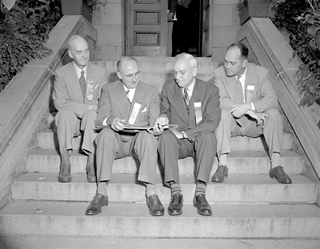 The international Athabasca Oil Sands Conference was held in 1951, and many believed that the moment had come when the resource would be developed. 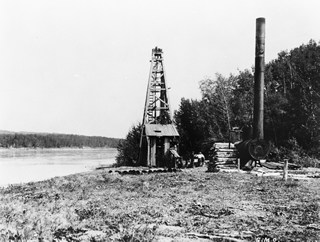 a commercial source of oil, the Alberta government ceased funding further work at Bitumount. 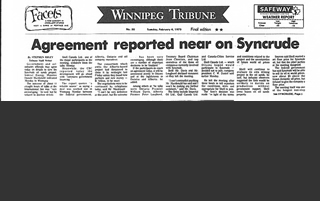 The plant was put up for sale, and eventually bought by a company based in Calgary. 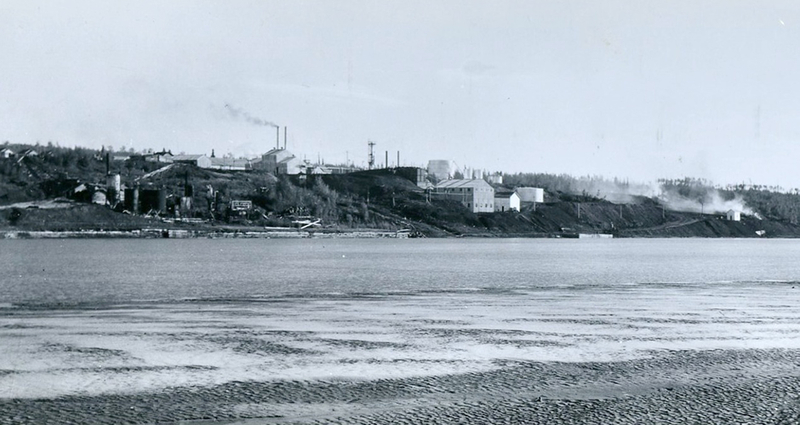 Despite hopes that it would be put into production, the plant remained largely inactive. 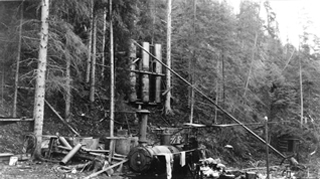 By 1958, Bitumount was abandoned and deserted. 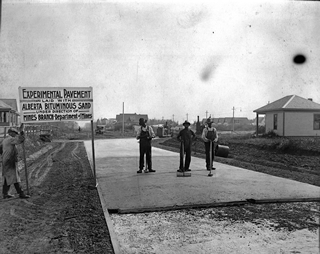 Bitumount did not completely fade from memory. 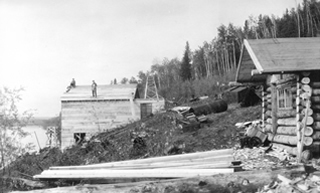 Many buildings remained at the site to bear witness to the events that had occurred there. 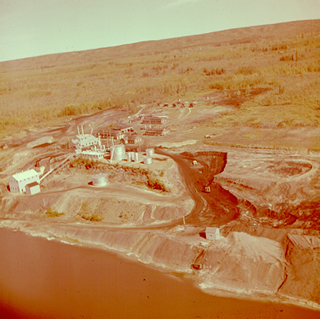 In recognition of its significant role in Alberta’s energy resources history, Bitumount was designated a Provincial Historic Resource in 1974. 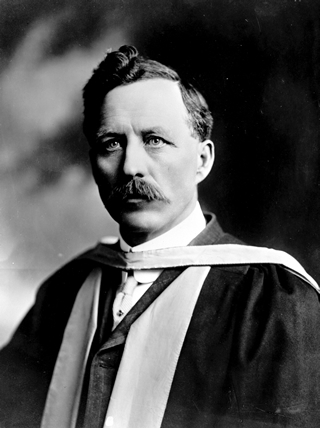 Robert Cosmas Fitzsimmons is one of the most intriguing figures in the history of the oil sands. 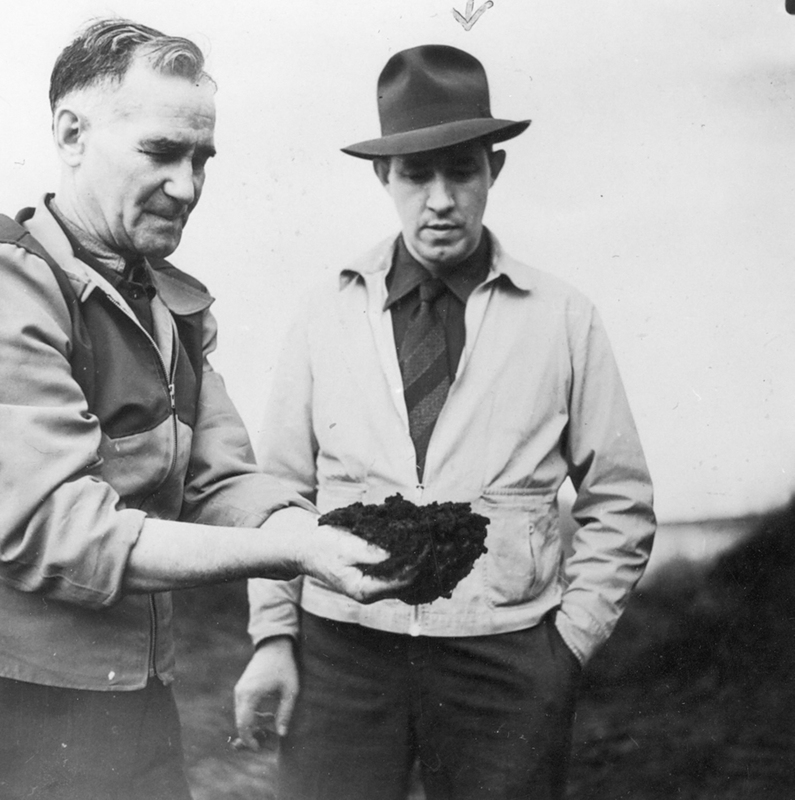 Lloyd Champion a financier from Montreal, gained control of the International Bitumen Company Ltd. from Robert Fitzsimmons in 1943.